Throughout the economy, companies are finding efficiencies and operational benefits through services provided by third parties instead of physical assets that they own and manage. However, under prevailing cost-of-service regulation, electric utilities may be discouraged from using such services, since they do not generate profits the way that investments in capital assets do. 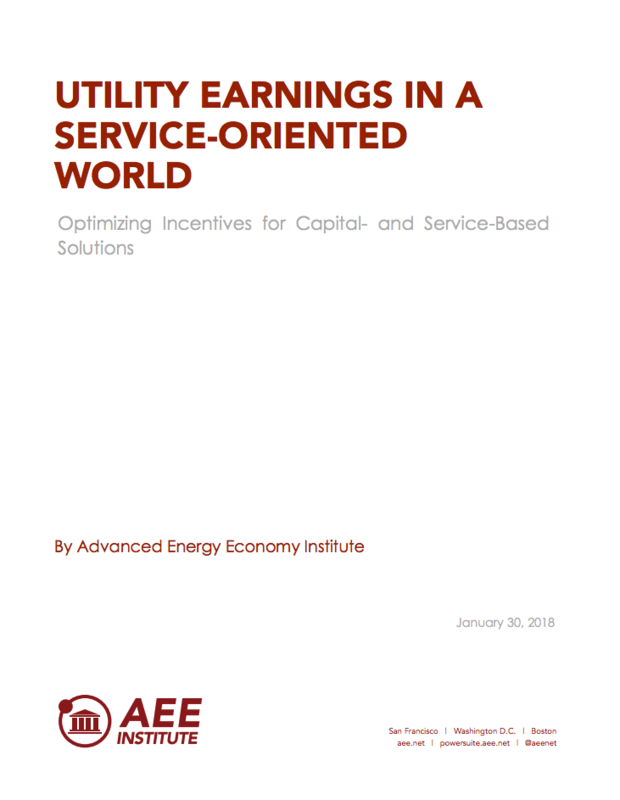 This new report shows electric utilities can reduce costs for customers without hurting profits for shareholders by considering service-based alternatives to capital investments, utilizing one of several mechanisms that could be considered by state regulators. Authors considered two types of service-based solutions: cloud computing services, which take the place of utility investments in computers, servers, and propriety software; and distributed energy resources (DER), which defer or displace utility investments in distribution equipment and infrastructure by contracting for the use of customer- or third party-owned assets such as solar installations, battery storage, or demand response.